Born December 20, 1949 in Brenham, TX, Copper was selected by Boston in the 1968 draft and made his Major League debut with the Red Sox in 1971. He was traded to the Milwaukee Brewers prior to the 1977 season. 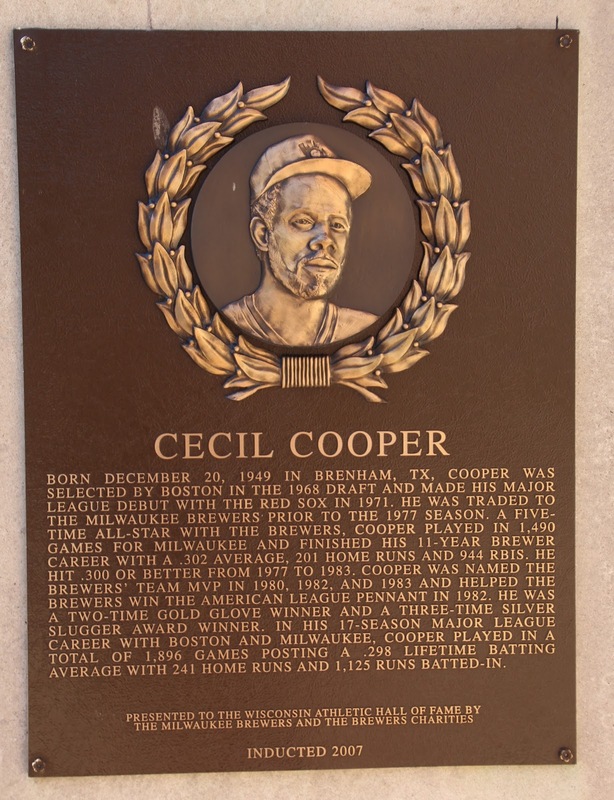 A five-time All-Star with the Brewers, Cooper played in 1,490 games for Milwaukee and finished his 11-year Brewer career with a .302 average, 201 home runs and 944 RBIs. He hit .300 or better from 1977 to 1983. Cooper was named the Brewers' Team MVP in 1980, 1982, and 1983 and helped the Brewers win the American League Pennant in 1982. He was a two-time Gold Glove winner and a three-time Silver Slugger Award winner. 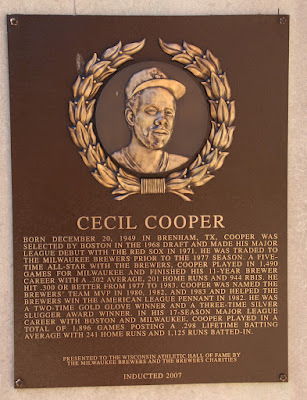 In his 17-season Major League career with Boston and Milwaukee, Cooper played in a total of 1,896 games posting a .298 lifetime batting average with 241 home runs and 1,125 runs batted-in.